Hands down the best family and lifestyle photographer I’ve ever had the pleasure of working with. She has beautiful ideas and works hard to get the perfect shots. She’s taken two sets of maternity pictures for me as well as our newborn set. Holly is so prepared and professional and admirable at that! I would highly recommend her to anyone, especially anyone with children or families. You won’t be disappointed! Holly has been amazing to work with and we plan to continue using her for our family photos. So far we have done a maternity and newborn session, which were both positive experiences. My husband and I couldn’t be happier with the photos we’ve gotten. Holly is extremely patient and was great at leading my husband and I through the shoot, as well as making sure to incorporate any of our ideas. I will definitely recommend Holly to friends and we’ve already booked 2 future sessions. Thank you sooo much, Holly! 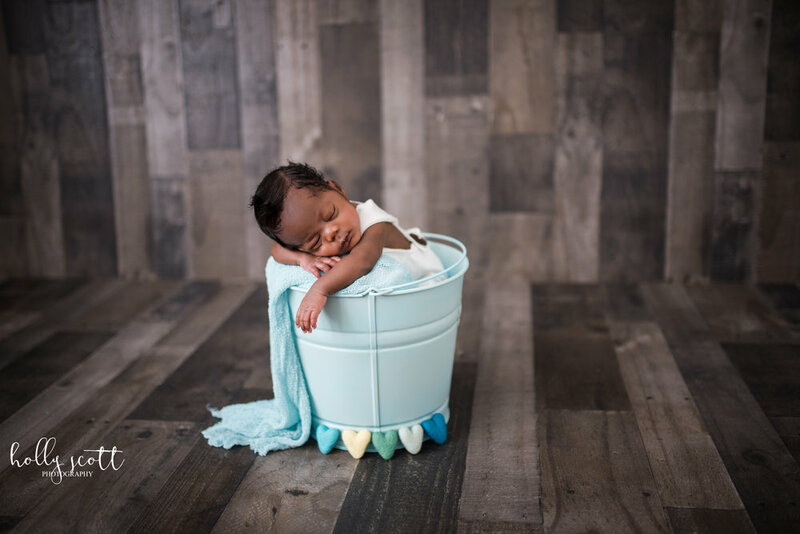 I had found Holly in a search to find a maternity/newborn photographer. This turned out to be such a difficult task because there are SO many out there. I was drawn to Holly's work right away, and reached out to her to schedule a maternity session. Good communication in a photographer is EXTREMELY important to me. It lets me know that the photographer cares and you aren't left hanging in the dark with scheduling, etc. After I reached out to her I received a response very quickly and proceeded to have multiple conversations with quick responses in order to book a session. She even responded with her availability and had time within a week of my first reply. To be able to have great communication and availability that was so accommodating made me think that my choice with choosing Holly to take our pictures was certainly the right one! She had me send her the inspiration of the look I was going for and was extremely personably and friendly! Upon arriving at my maternity shoot, she was VERY helpful in guiding my family and I where to stand/pose. I didn't feel rushed at all (which was also an important factor to me!). She took her time, was super professional and made the shoot incredibly FUN! I received a sneak peek days afterwards, which was such a wonderful surprise and her work was absolutely breath taking! They were beyond what I ever could imagined! 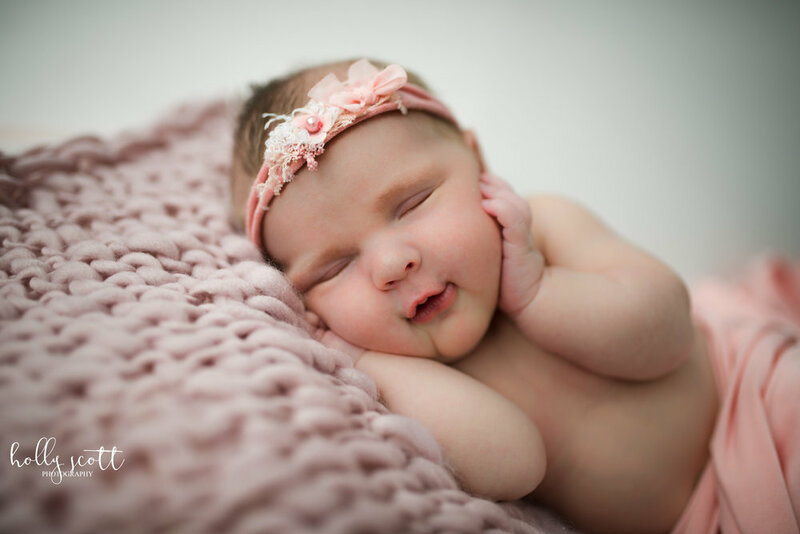 We cannot wait until our newborn session with her! Hands down THE best photographer in Jacksonville! Holly is amazing! She was incredibly patient during our family holiday shoot and came up with unbelievable shots since I completely lack a creative side. Even leading up to the shoot Holly would go back and forth with me in text to pick the right location for my family. I am looking forward to using HSP for all of our special times we want to capture.